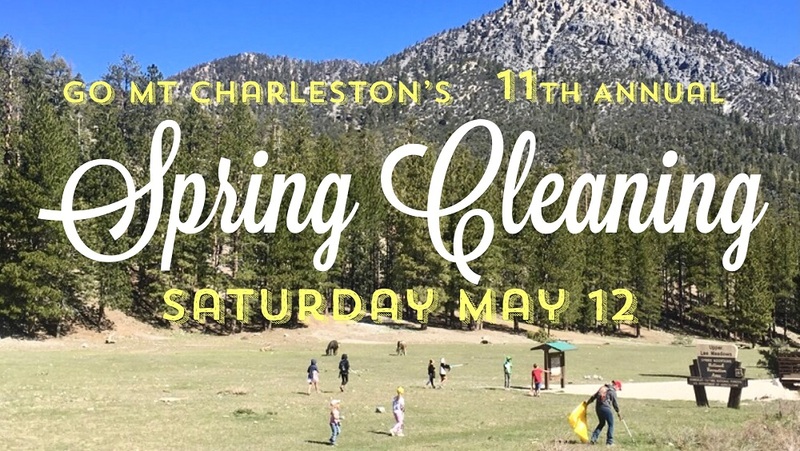 This year will mark our 11th year of litter collection in the Spring Mountains. Sadly, after 11 years, the litter problem isn’t getting smaller. Last year, almost 500 volunteers collected over 10,000 pounds of trash in one day! We have plans in the works for a few new ways to help solve the problem, but we need your help to give the Spring Mountains a fresh start before we implement them. Volunteer for our biggest litter pickup of the year for a morning of stewardship, lunch, and entertainment! If you or your company would like to support the costs of this powerful event, please email leonie@gomtcharleston.com for more information.